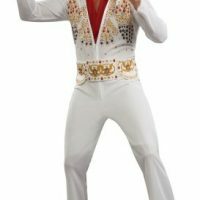 Our adult rhinestone rock star will help turn you into the most popular rock star in all history. 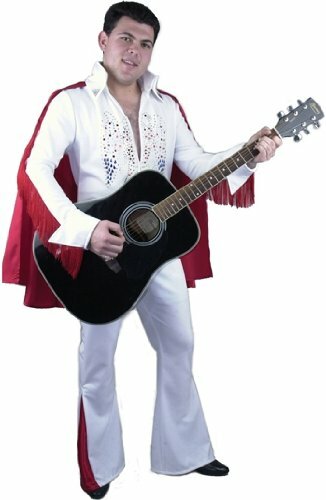 Finish the look with an authentic rock star wig. 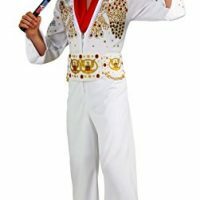 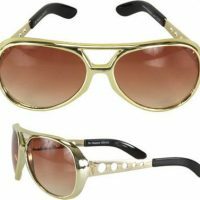 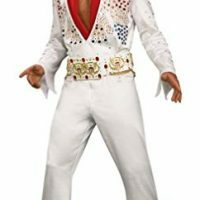 Be the first to review “Adult Rhinestone Rock Star Costume Color: White (Size: Large 42-44)” Click here to cancel reply.